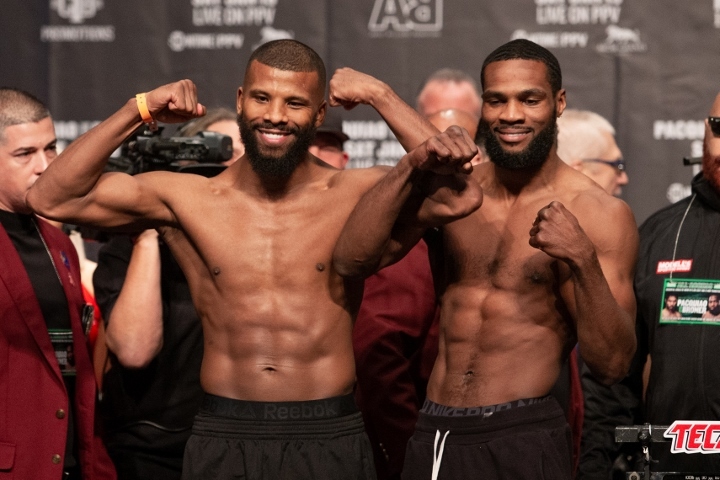 Things are heating up for the WBA interim light heavyweight Champ Badou Jack and ninth-ranked Marcus Browne even before they square off this Saturday night for 175 lbs belt. 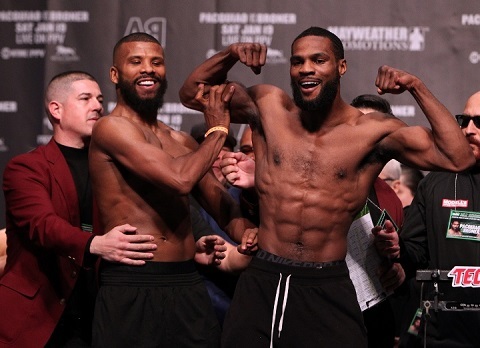 Friday, both fighters stood nose to nose appearing to bark at each other at Paradise, before the public at the MGM Grand Arena. Browne shot Jack away from his position when he stood up before Browne to pose on the stage and before they were separated, Jack shoved back. Days before, Browne told the Sports News max Ortega that he was willing to make a 50-billion dollar bet on himself, but Jack blamed his bet was like a wager. "he can't bully me, he is soft." Dan Rafael for ESPN disclosed the prize before Saturday night bout and for the Saturday night fight, Jack is booked for $500k, whereas Browne will receive $250k for his appearance. 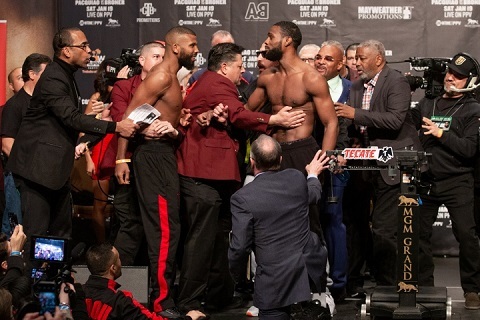 The fight comes at Showtime Pay- per- view as Manny Pacquiao's also headline's the co-main event against Adrien Broner. Pay-Per-View for the event is set at $75 per buy, which according to many critics is pretty expensive.